New homepage: New UI and festival themes are supported (Diwali special theme is coming soon). Video channel: Tap the ‘video’ tab on homepage toolbar to find more funny short videos! Video player optimization: Start video play without long waits and buffering! Daily status': Check the top of homepage for special Shayari every day. 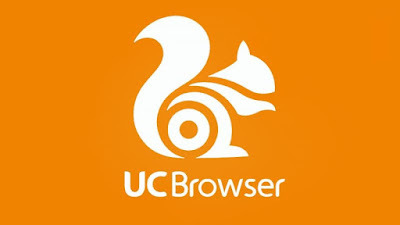 ‘UC website’ : Leads you to find more cool sites you need! Shopping channel: Find what's worth buying in shopping iFlow channel!